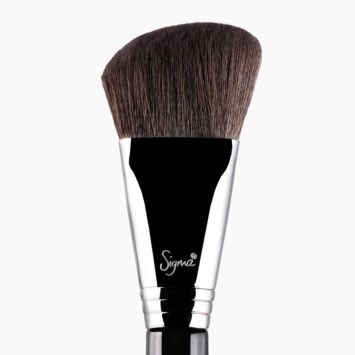 Blend your powder contour into natural perfection using this small, fluffy SigmaTech® fiber brush in circular motions with bronzer or blush. 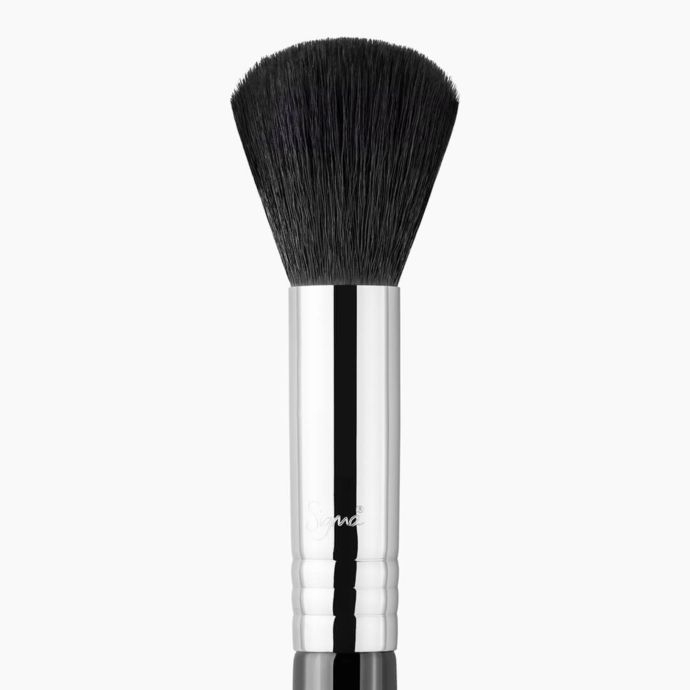 F05 Small Contour Brush is rated 4.8 out of 5 by 43. Rated 5 out of 5 by Kelkelg from Amazing Very hard to pick a favourite out of all sigmas brushes but if I had to, this would be it. There's just something about how this brush feels in your hand, you feel like a pro makeup artist. I use it mainly to contour & it makes it so easy & effortless you might think I was a pro! 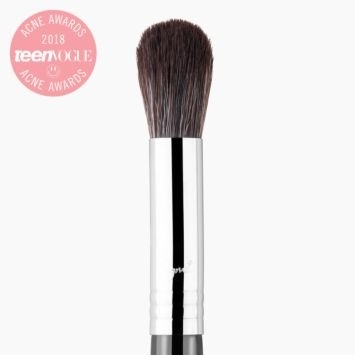 This brush is amazing also because it is versatile and can be used for applying blush or using the buffing technique with face powder to also give you that airbrushed look. It's safe to say I am in love! 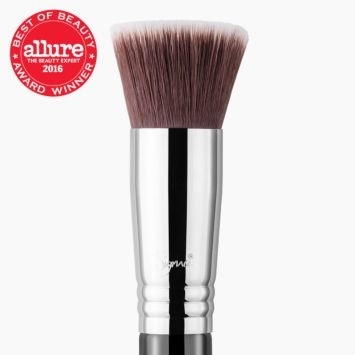 Rated 5 out of 5 by crazy4makeup from multipurpose This brush is all you need for contouring, blush and hihglighter application. Rated 5 out of 5 by Lauren Quigley from Amazing brush! 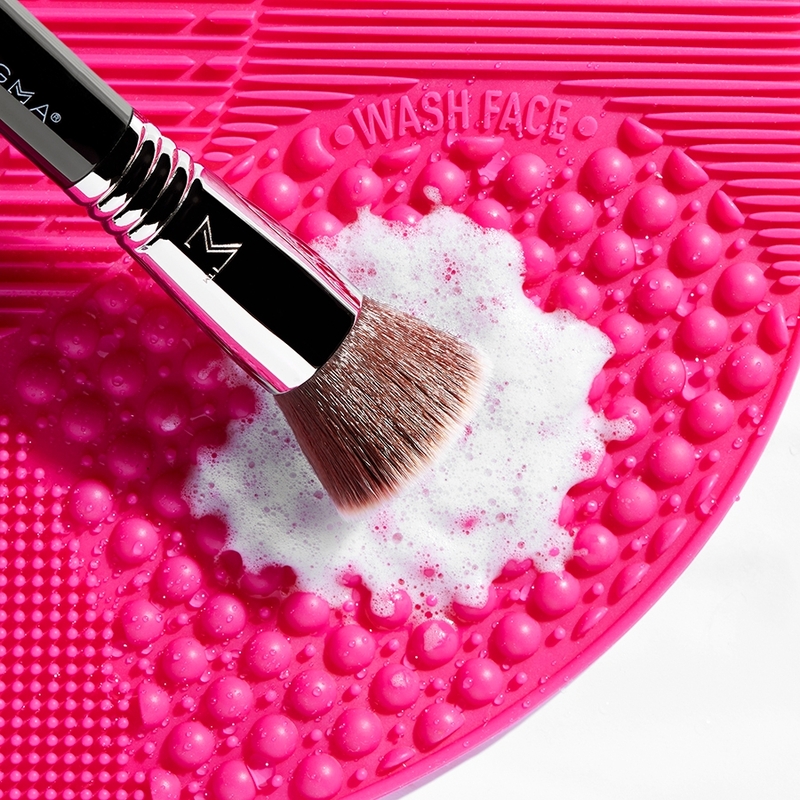 The day this brush was added to me collection changed my whole make-up application routine! 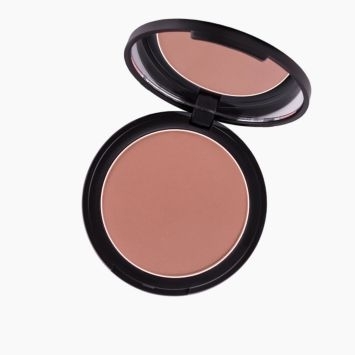 Not only is perfect for contouring, but also great for applying blush, and in a pinch adding highlight! 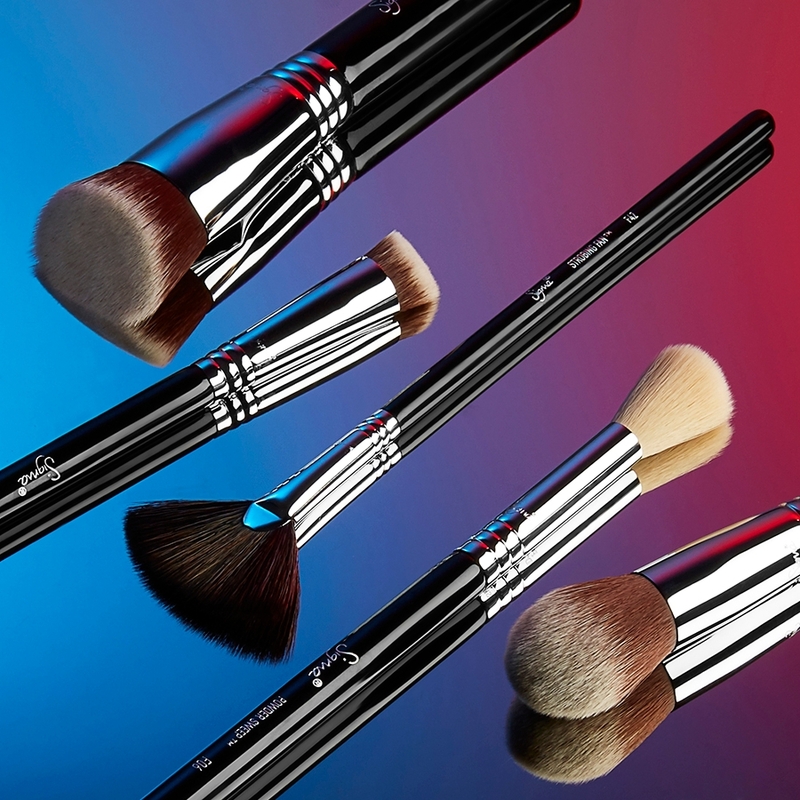 The bristles pick up all colour with ease and make contouring not so scary! A definite recommendation of mine. Rated 4 out of 5 by Idanisramos from Great brush I love this brush! It just makes it so easy to blend out my contour and it's also great for blush! 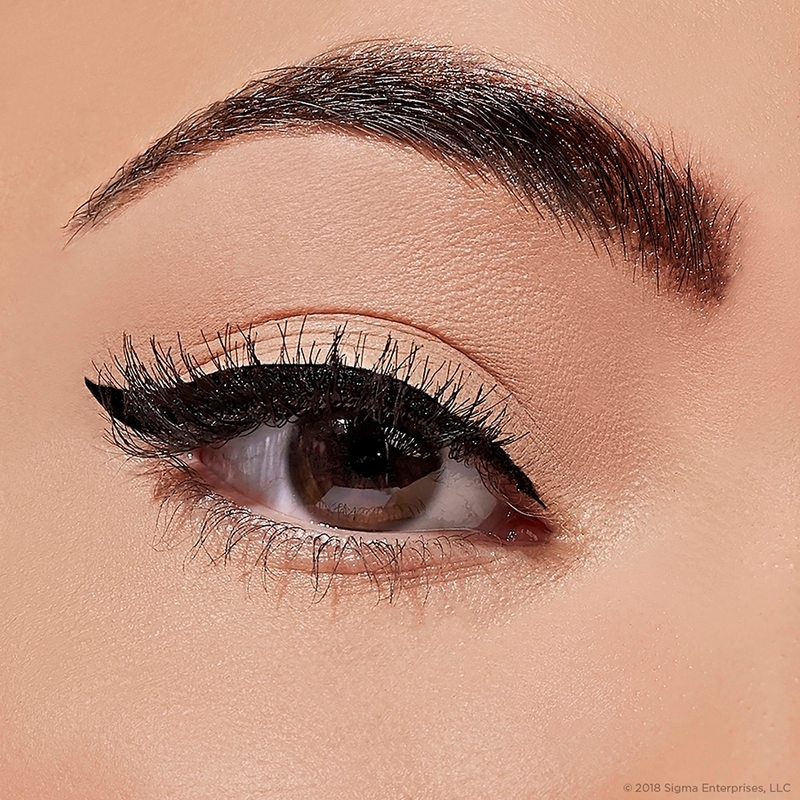 Rated 5 out of 5 by Bellafab316 from Great brush! I love the way this brush applies contour shades. It's soft and dense and picks up the right amount of product. I'm very happy with my purchase and recommend it to anyone who contours their cheek bones. Hey, I wonder which brush is best for applying bronzer ONLY on the cheeks as a contour? I don't put bronzer all over my face and I feel as if the F20 is a little to big for only cheeks? Which one is the best for a more precise bronzer look? Hello! Great question. 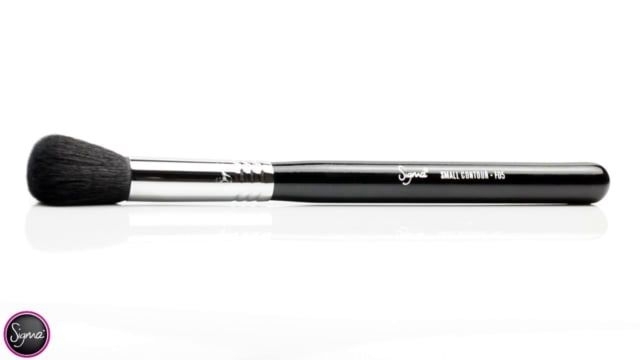 We would highly recommend the F04 - Extreme Structure Contour&trade; Brush! 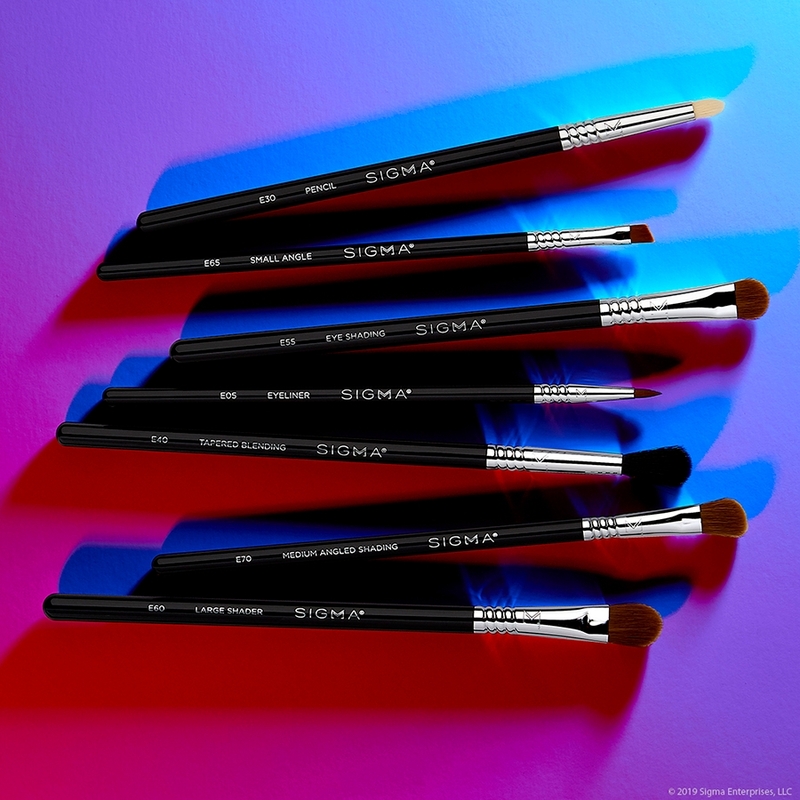 This medium-firm dense brush is made with SigmaTech&reg; fibers and has a rounded brush head that is ideal for a more controlled contouring, which sounds like you are looking for. You will get a precise contour for the cheeks and the jaw-line. Which one is bigger, stiffer and more dense? This brush or the F04. 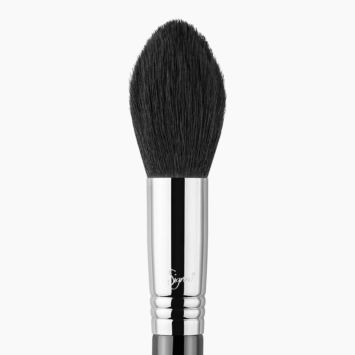 The F04 Extreme Structure Contour&trade; Brush is a medium-firm dense brush, and is more dense then the F05 Small Contour Brush. It is made with SigmaTech&reg; fibers and the rounded shape is ideal for controlled contouring of cheekbones and the jaw-line. Want to buy a contour brush for my cheek, jawline and forehand. What's the different between F05,F23,F84 this three? And what will you choice just one? Is F23 wild than F84?? 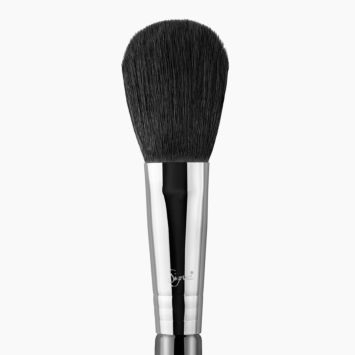 F05 is a small contour makeup brush featuring a dense rounded brush head. F23 has a soft angled head made with SigmaTech&reg; fibers. F84 features an angled brush head with very soft and dense fibers. All three of these brushes would be great for what you are looking for, however, the F23 - Soft Angled Contour Brush will give you more of a simplified bronzing. The wider brush head is really able to pick up product and get you an application in all the places you want. If you are looking for more of a controlled contour application, we would highly recommend the F05! 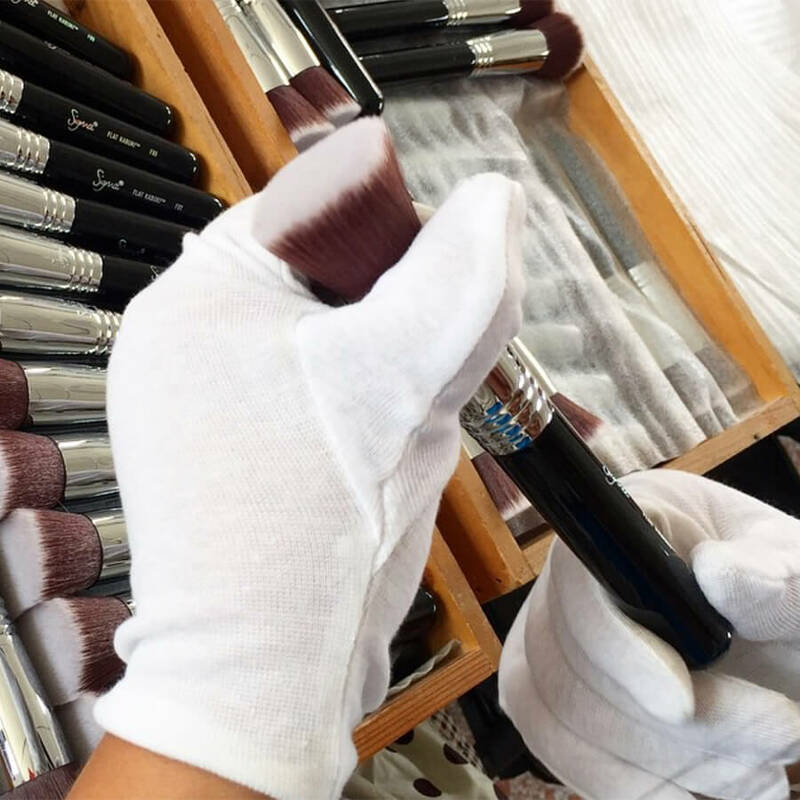 The F05 - Small Contour Brush, F20 - Large Powder Brush, F10 Powder/Blush Brush, and F84 Angled Kabuki&trade; Brush will all be fantastic for applying bronzer! Each brush has a unique brush head that will give you just the type of bronzer, contour, or blush look you are going for. What contour brush do you racomand me? The F05 or the F04? I'm new in contouring and I want a more natural look. And what should i use for bronzing? 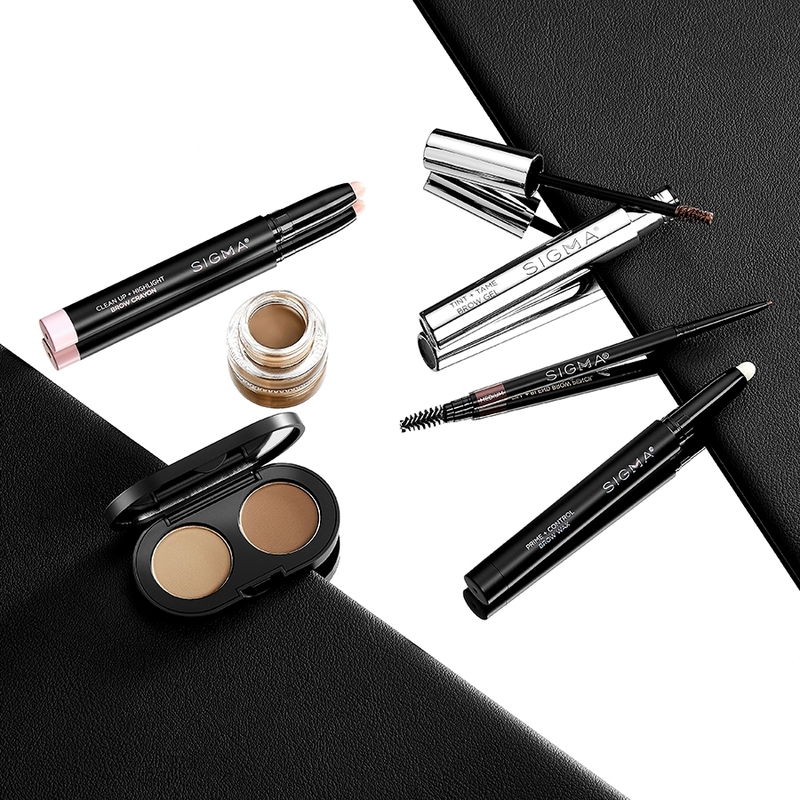 I love the F05 for applying the perfect contour, you may also like the F23 as it creates a more natural contour application. For all over face bronzing, I prefer the F50 or F30. I'm new to contouring and I would like to know if this is an easy brush to work with. I'm looking for a more natural look. I was wondering the best brushes to apply bronzer, blush and highlight? I would highly suggest our Highlight &amp; Contour brush set! 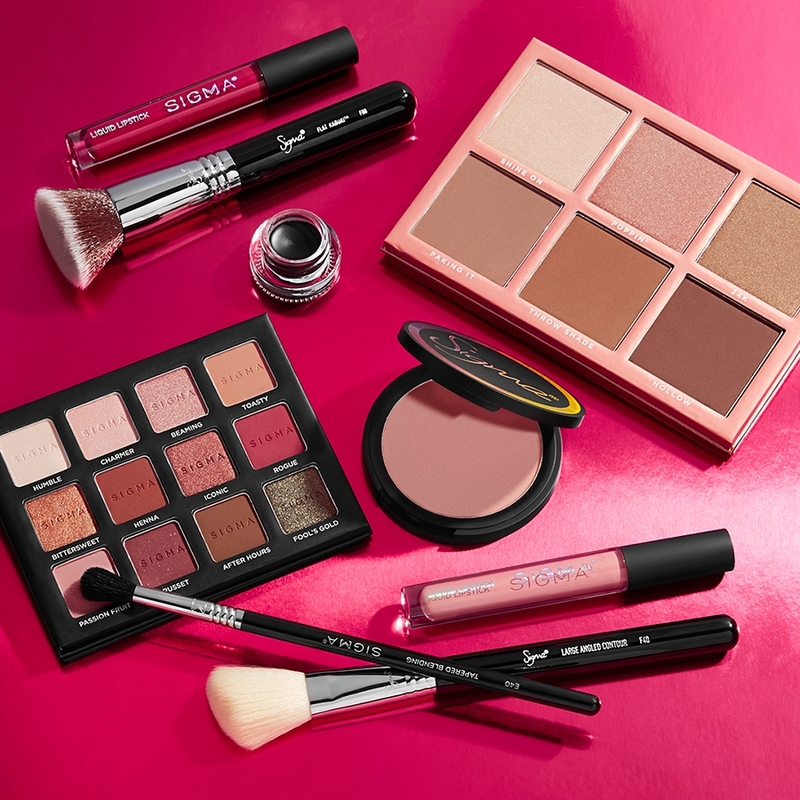 This set will contain the exact brushes you will need for applying bronzer, blush, and highlight products. Both the F05 Small Contour Brush and F23 Soft Angled Contour&trade; Brush are perfect for applying and blending without using a separate brush. 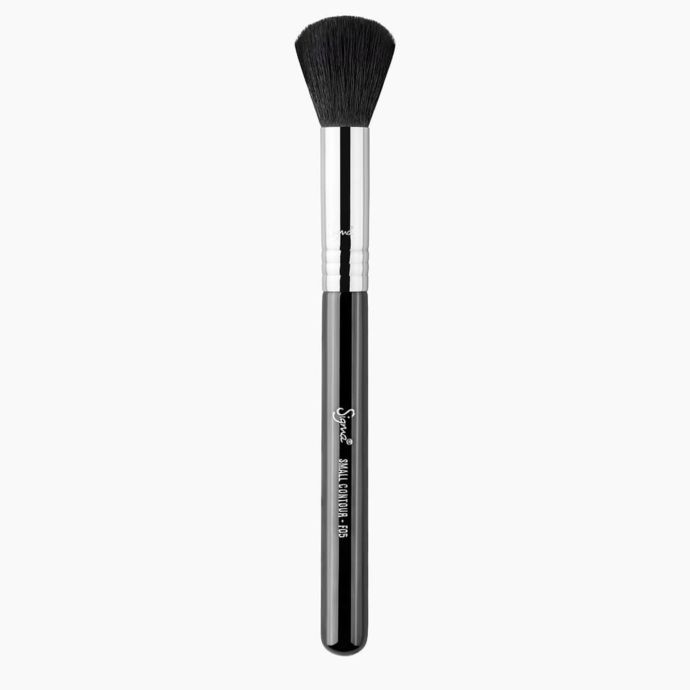 If you are looking for a brush to double as a blush brush, I would suggest the F05 Small Contour Brush - This is also a great brush for anyone new to contouring as it is small and can be easily controlled.